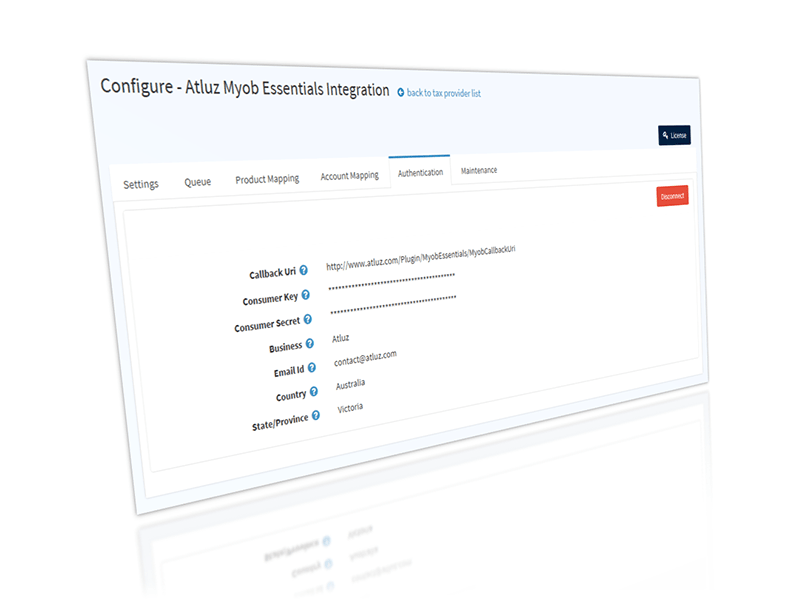 Atluz's Myob Essential Integration for NopCommerce helps to seamlessly integrate NopCommerce with Myob Essentials, this helps reduce manual errors and keep data up-to-date. Thus this plugin helps automate data entry, eliminate human errors and accurately updates the complex transactions of taxes, discounts in right manner. 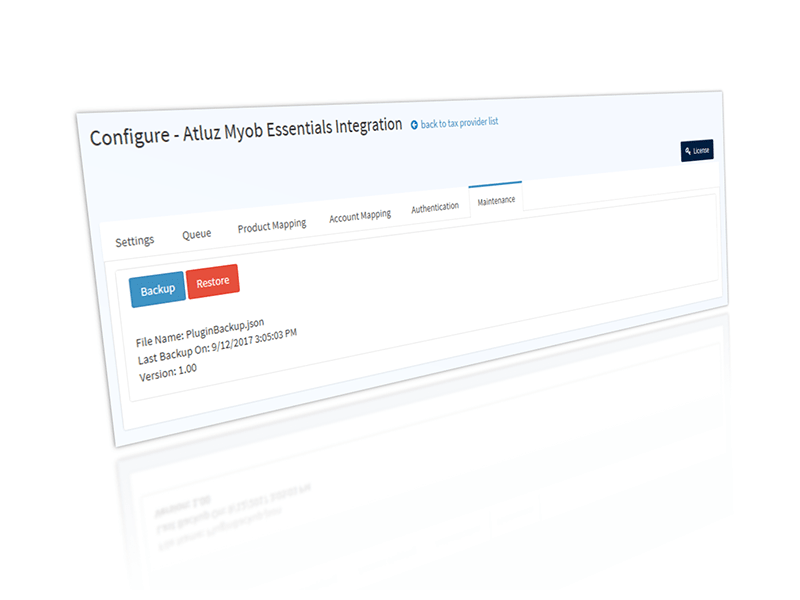 This plugin also acts as a Tax provider and the taxes are fetched from Myob Essentials. 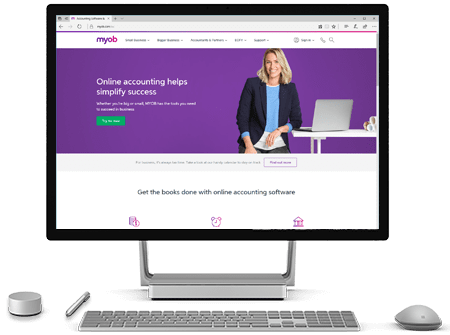 This helps the order in NopCommerce store to be taxed as per company settings in Myob Essentials. 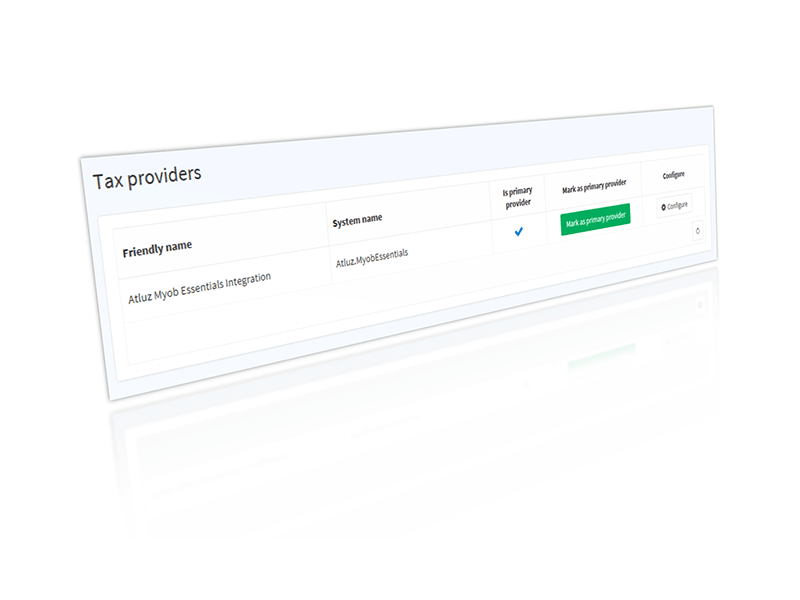 The plugin supports taxation scenarios for Australia (integration for New Zealand can be provided on request). 2Simple initial configuration using step-by-step wizard screen. 4Support for Discount, Gift Card, Reward Points, Shipping fee and Payment Method additional Fee. 5Support for product custom attributes. 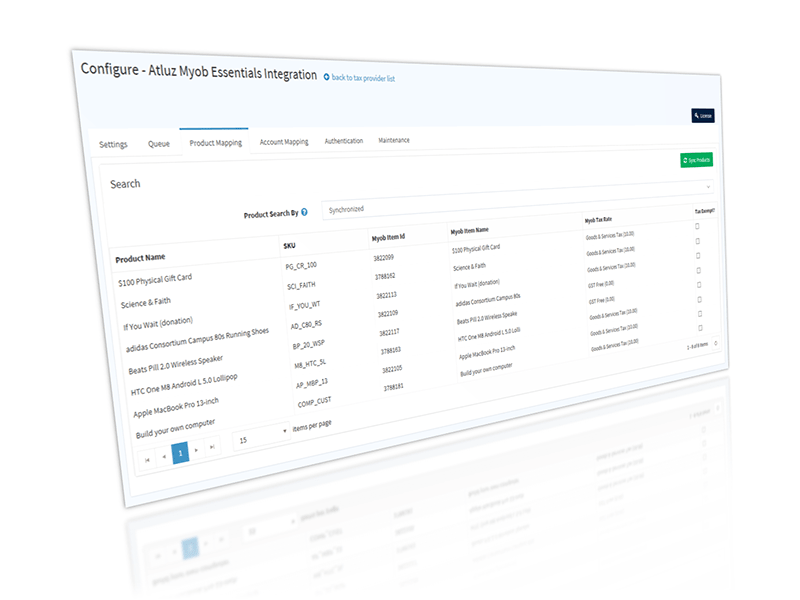 6Automate accounting by creating and updating Invoice and Payment. 7Automatic Customer creation with intelligence of maintaining uniqueness. 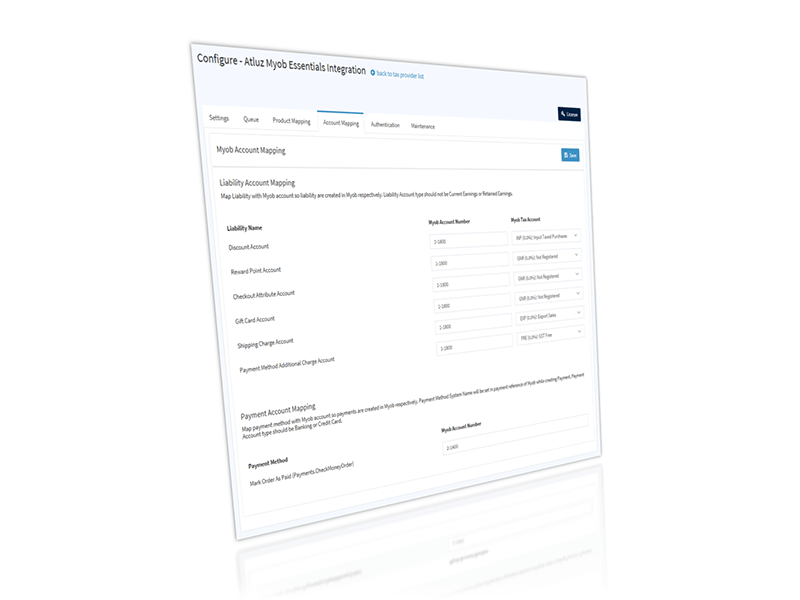 8Provides robust troubleshooting and failure recovery functionality. 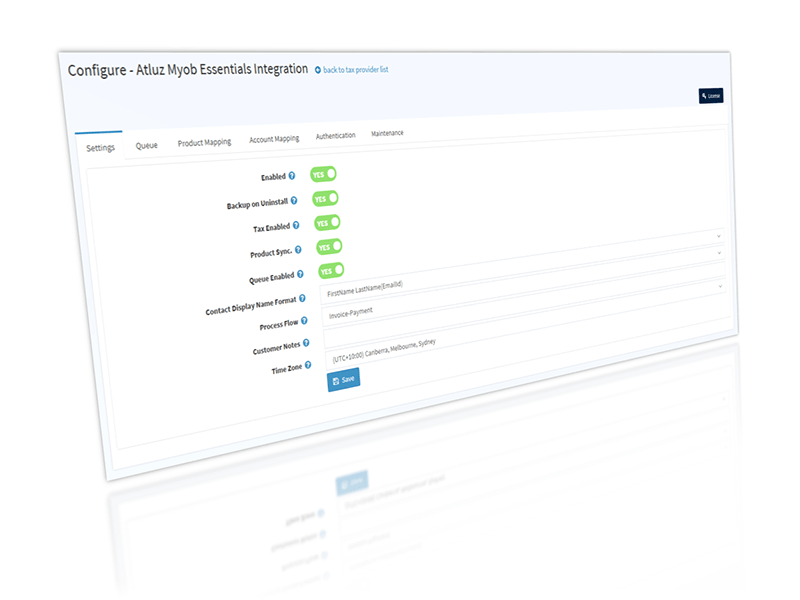 9Allows Payment method and Liability mapping accounts. 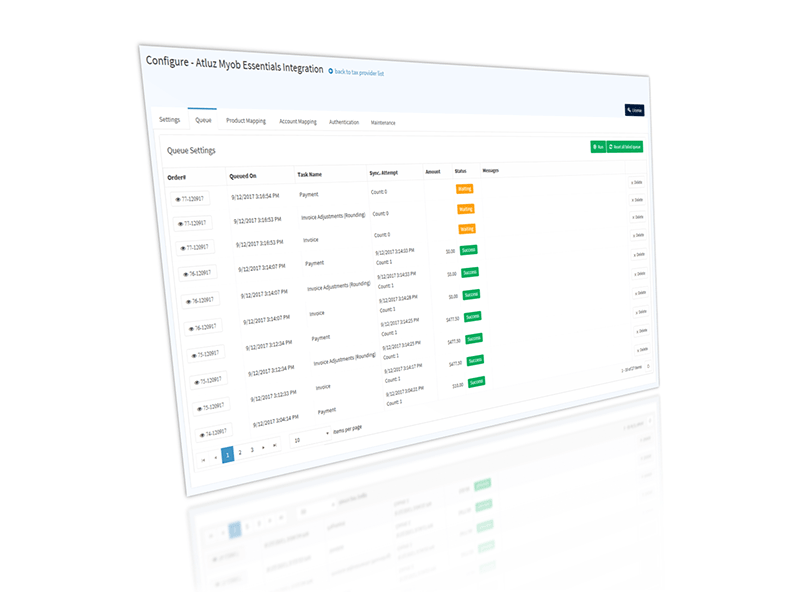 10Internal Backup and Restore of all configuration and transaction to support upgrade and migration. 11One off purchase so No recurring subscription charges.